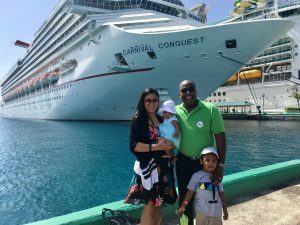 Exploring the world with your family is one of the best ways to spend your time. Making memories, seeing new places and trying new things are incredible experiences, but doing them with the ones you love is even better! One thing that all families should experience is safari. Seeing animals in their natural habitats is a once-in-a-lifetime adventure, and here are six top tips for taking your family on a safari. When it comes to choosing the destination for your safari, it’s important to look at which animals are available in which places. 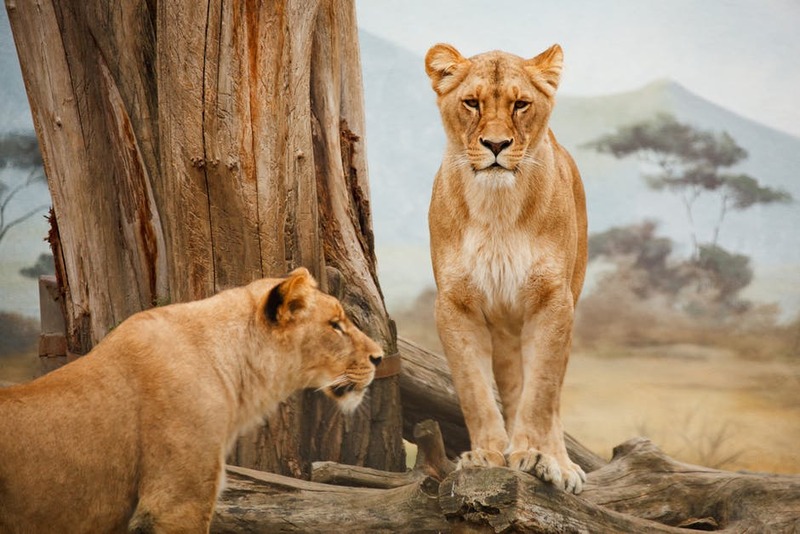 For example, in Kenya, you might see leopards and flamingos, as well the Big Five, which consists of lions, leopards, the rhinoceros, elephants, and Cape buffalo. Another thing to consider is where you’d like to stay. With a family, you might not want to rough it camping and could instead choose a hotel or villa to enjoy comfort and practicality. 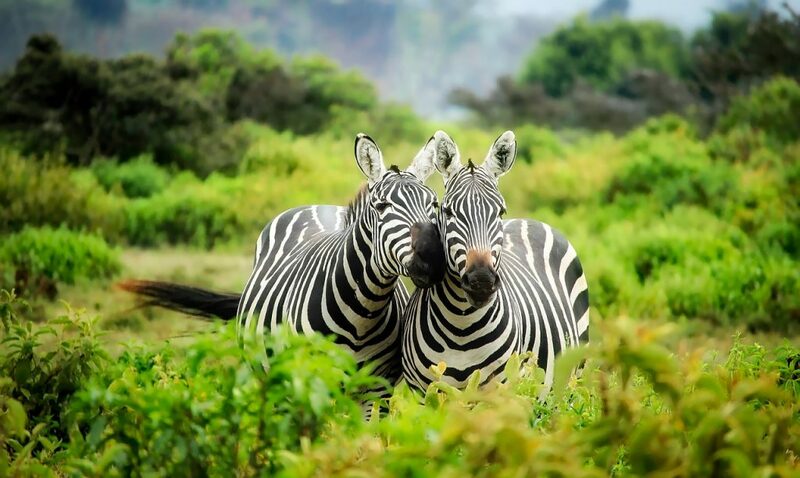 One thing that makes a big difference in the quality of your safari experience is the tour guide you go with. Each one will have a specialty, perhaps photography or conservation, but if you’re traveling with children you might want to look at reviews to find one that’s good at engaging children. This will improve your experience so much more, as you don’t want a tour guide who isn’t a big fan of kids! Safaris often offer multiple ways to see the animals, from a vehicle to a boat or a hot air balloon, and mixing it up will allow you to get a different view, as well as keep everyone excited. There are also other activities offered locally which will be fun to enjoy between animal sightings. Make sure you get to do other things alongside the safari for a really amazing trip. As with anything when it comes to children, the key is to be prepared. Make sure you have plenty of snacks in your bag and something for the children to do in case they get bored. The weather on a safari can be quite unpredictable, so having layers that they can take off and put on as needed will be really helpful. A warm jacket, some waterproofs, and gloves might come in handy – it’s better to have them and not need them! The best way to get your children excited about the trip is to get them involved. Before you leave, read some books about the types of animals you might be seeing and have conversations about what it might be like. On the trip give them their own pair of binoculars, a camera, and an identification booklet, so that they can tick off the animals as they see them. Sometimes on a safari, the animal sightings can be quite a few and far between, and children are not known for being patient! Find a way to keep them engaged throughout the rest of the safari, by pointing out the plants, insects etc. A good tour guide will be able to tell the children stories and facts to keep the excitement levels up, even when there’s not much to be seen. 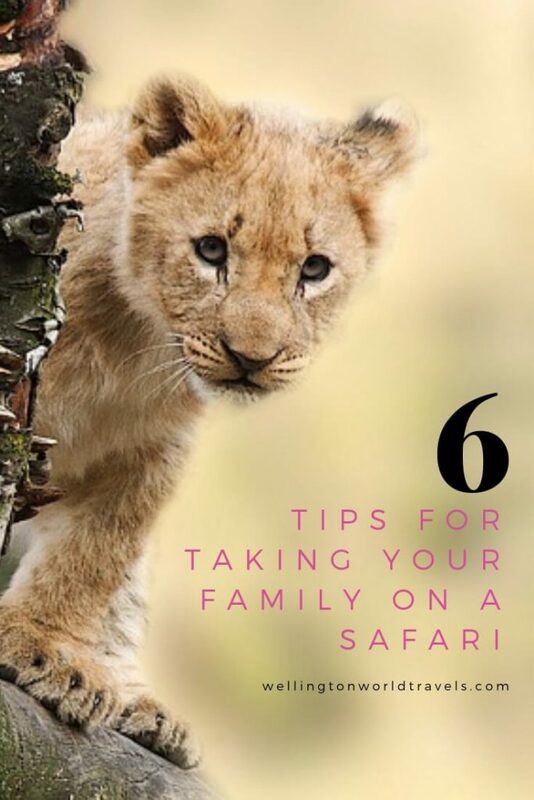 It might seem quite daunting to take your children on a safari but if you follow these tips you will have an amazing time and make memories that will last a lifetime. >For things to consider when choosing your next family vacation destination, read here. 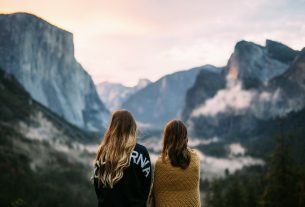 >For reasons why traveling with mom will be one of the best experiences of your life, read here. >For reasons why you should travel with your siblings, read here. >For reasons why traveling with young children is worthwhile, read here. 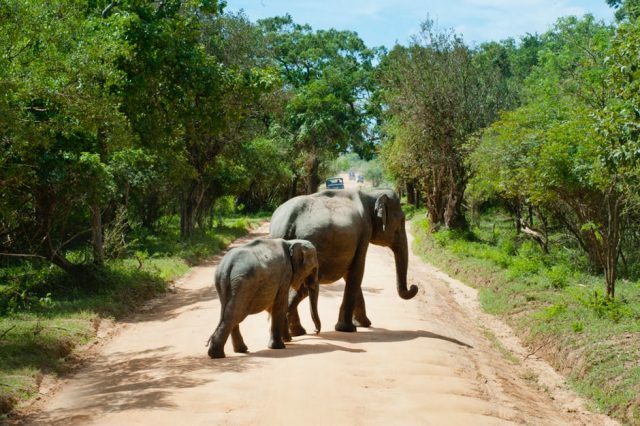 Do you have any other tips for taking your family on a safari? Feel free to add them in the comments section. Thanks a lot for sharing this blog and these amazing images. going to bookmark this for my next holiday. Wow, what an awesome guide, would love to visit South Africa sometime. Thank you! 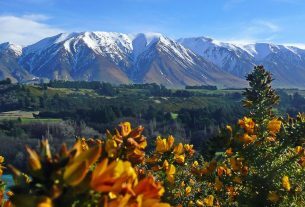 We are going there next month. It is quite important to plan before traveling , and more so when going on a safari with family. There are so many dos and donts. Managing expectations is quite important as many people think a safari to be a walk in the zoo 🙂 not quite realizing that wild animals are shy of people and tend to hide. Thanks for sharing your thoughts, Vasu. My mom and I are planning a safari trip in Africa in the next year or so. I can’t explain how excited I am! Definite bucketlist adventure! I totally agree! Enjoy your safari, guys! How fun would that be?! I’ve always wanted to go on a safari!! What an adventure! This tips are must for taking the family on a safari to enjoy the trip at its fullest. Yes. Glad you find the post helpful. These tips should ensure you have a wonderful vacation. I would really concentrate on the tour guide the most to make sure I know exactly what to expect. I agree! Thanks, Stacey, for sharing your thoughts! Wow I never thought of some of those tips. So glad I saw this before my safari! I really have always wanted to go on a safari. That would just be amazing. These are some helpful tips! We have never been on a safari, this may be fun to do! Yes! I think it would be fun for the family! That’s amazing, I have always wanted to go to Africa, but haven’t done that yet. I would definitely love to go on safari ? Awesome! I am sure you will have a great time! I have always wanted to go on a Safari. I hope that we can do it sometime in the near future, I think my daughter would love it. I’m sure your daughter will enjoy it. I am planning to sake my kids on a safari too! The tips are good. I have been to safari only once because I don’t like disturbing animals. But your pictures are lovely. I loved the zebra pictures.. Going on safari is definitely on my bucket list. These tips are so useful, especially about keeping the children occupied with sights of plants, flowers and insects until they see the animals! Now I want to go on safari even more than I did. Us too! I wish to take my kids on a safari! These are all such great tips! I would love to take my family on a safari some day!! Thanks. Me too! We would love to take the family on a safari some day! 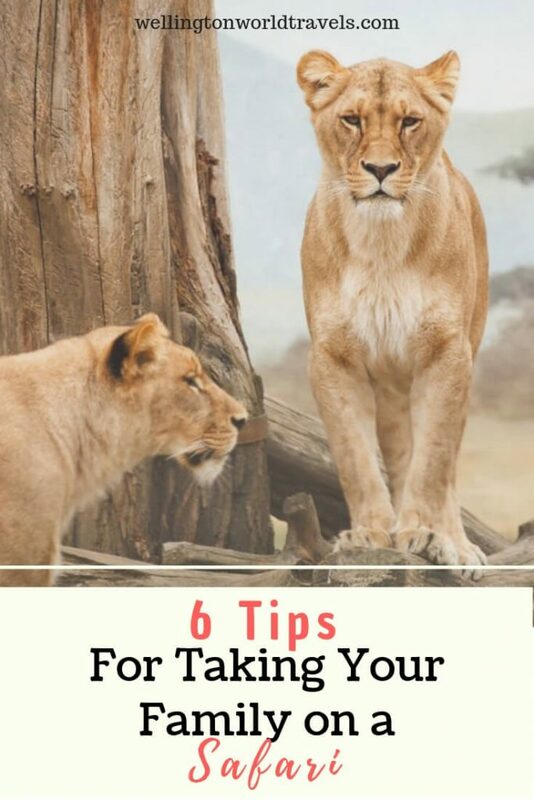 Awesome tips , I live in South Africa and I have never been to a safari. Think I must put it on my bucket list. Wow! We are visiting South Africa next month and hoping to do a safari. We are so looking forward to it! Thanks. I am looking forward to doing a safari with my kids. Safaris are fun and kids love them. You shared some good points to plan a safari trip properly. Involving kids and having a tour guide is helpful. Totally agree! Thanks for sharing your thoughts! I really enjoyed your post. These are some great tips. I would love to take my family on a safari on day.